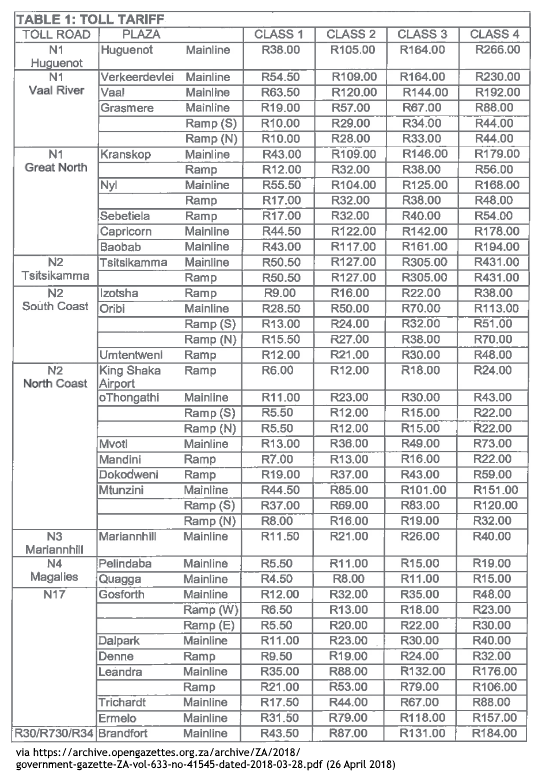 South Africa: Toll tariffs on national roads 2018/19! South Africa's Department of Transport has approved the adjustment of toll tariffs on national roads for the 2018/19 tax year. The new tariffs, which are getting adjusted on an annual basis, are influenced by the Consumer Price Index (CPI) over the preceding twelve months and reflect the increase in value-added tax (VAT) from 14% to 15% recently announced in South Africa's 2018/19 budget. 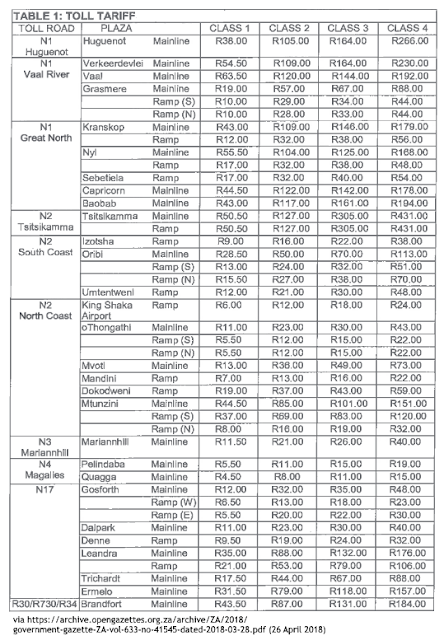 The adjustments were published in the Government Gazette 41545 (28 March 2018, page 7); the new toll tariffs in South Africa came into effect on 12 April 2018. Botswana: Winter temperature outlook (May - July 2018)! Botswana's Department of Meteorological Services (DMS) has released the "Botswana Winter Outlook (May to July 2018)". According to the DMS, normal temperatures with a tendency to below-normal are likely to be experienced throughout Botswana between May 2018 and July 2018. The northern parts of Botswana (Ngamiland, Chobe and northern parts of the Central District): Normal with a tendency towards below-normal temperatures. Normal maximum and minimum temperatures for this region are 27.8°C and 9°C respectively.. The eastern parts of Botswana (Northeast and southern parts of the Central District): Normal with a tendency towards below-normal temperatures. Normal maximum and minimum temperatures for this region are 24.0°C and 7.2°C respectively. The southern and western parts of Botswana (Kgalagadi, Ghanzi, Southern, Southeast Kgatleng and Kweneng): Normal with a tendency towards below-normal temperatures. Normal maximum and minimum temperatures for this region are 23.6°C and 5.1 °C respectively. Normal to below normal temperatures are expected over Botswana during May 2018 to July 2018. Cold spells will be experienced from time to time, due to local and intra-seasonal variations. 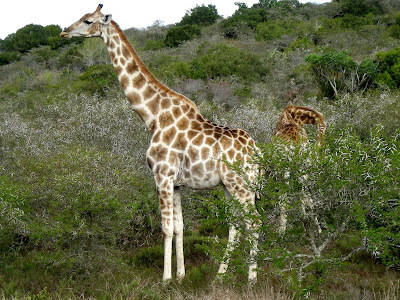 Kruger National Park: Gate quotas in force during the Freedom Day/Workers' Day long weekend! South African National Parks (SANParks) will enforce daily quotas for day visitors at the entrance gates to Kruger National Park over the Freedom Day/Workers' Day long weekend (26 April 2018 - 01 May 2018). 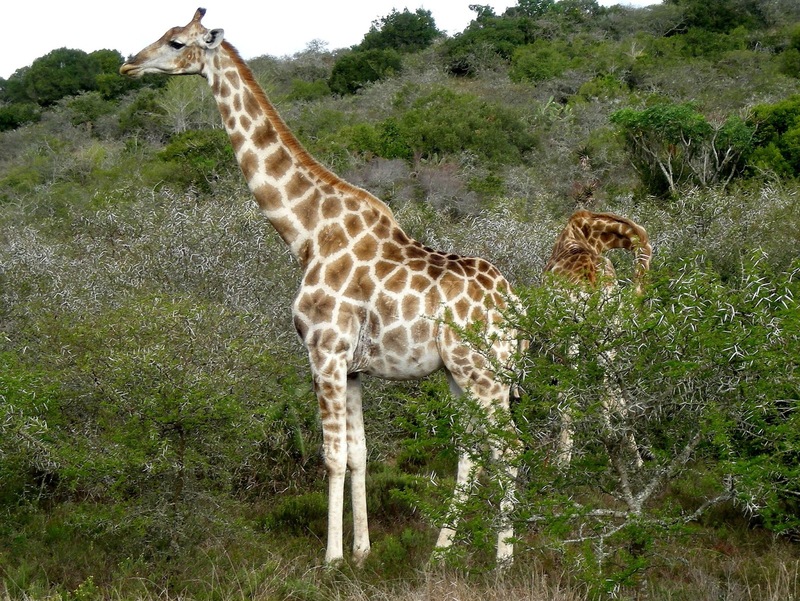 Through the day visitor quota for Kruger National Park SANParks aims to better manage the expected volumes of visitors, as well as to improve the visitors' expectations. 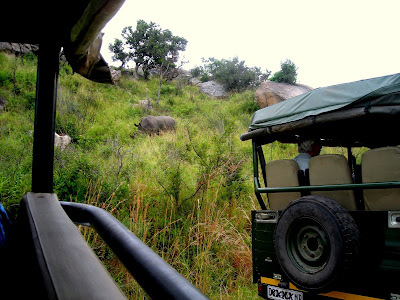 SANParks has introduced three time slots, of which day visitos can choose from. It is advised to book a time slot prior to arrival, as pre-booked day visitors will get preference over non-booked day visitors at Kruger National Park's entrance gates. Day Visitor bookings are subject to a non-refundable booking fee of R41 per adult and R21 per child. Day Visitors who have pre-booked will still be required to pay Conservation Fees or use a valid Wild Card to enter Kruger National Park. The Conservation Fee for residents of South Africa is 83 per adult and R42 per child (between ages 2 – 11) and for international guests it is R331 per adult and R166 per child. Shosholza Meyl: Temporary suspension of the main line passenger service between Johannesburg <> Durban in May 2018! Shosholza Meyl just announced that due to rail line maintenance the main line passenger service between Johannesburg <> Durban will be suspended on 09 May 2018 (Wednesday) and 11 May 2018 (Friday). Booked passengers travelling on 09 May 2018 or 11 May 2018 on the Durban line will be transported by bus to their various destinations. For more information contact Shosholoza Meyl. Shosholoza Meyl, a division of the Passenger Rail Agency of South Africa (PRASA), operates long-distance (intercity) passenger rail services in South Africa. Durban: Four beaches partially closed for sand pumping! will be closed to public from today (20 April 2018) to allow for sand pumping. The beaches will reopen in approximately four weeks. South Africa: Airlink to launch direct flights between Johannesburg <> Port Elizabeth! South African carrier Airlink is set to launch direct flights between OR Tambo International Airport (JNB) in Johannesburg and Port Elizabeth International Airport (PLZ) in Port Elizabeth on 06 May 2018. The new service will be served by one of the airline's recently acquired 74 seat Embraer E170 aircrafts. The flights depart from OR Tambo International Airport (JNB) at 18:10 arriving at Port Elizabeth International Airport (PLZ) at 19:40, Monday to Friday and Sundays. The return flight departs Port Elizabeth at 06:45 arriving at Johannesburg at 08:15. 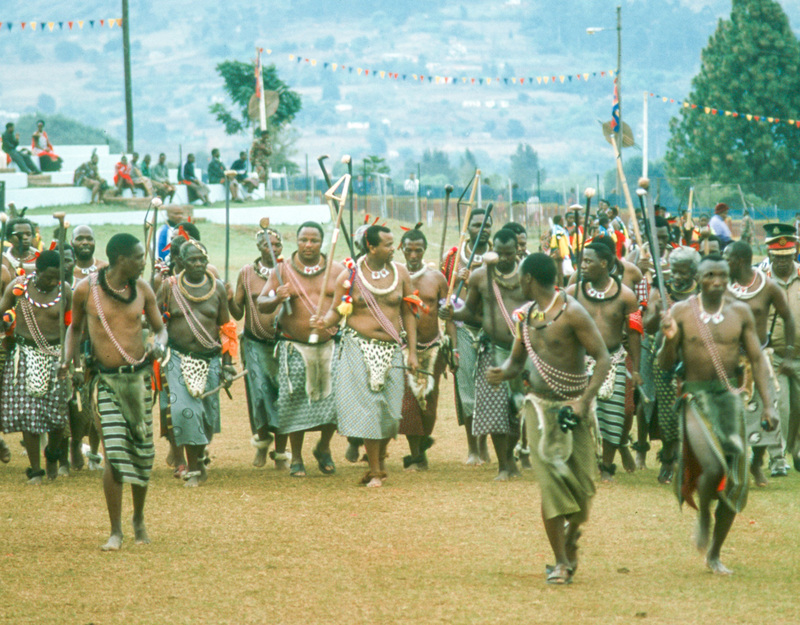 On Saturdays, the flight departs Port Elizabeth at 08:00 arriving at Johannesburg at 09:30. Edelweiss Air to increase its seasonal non-stop service Zürich <> Cape Town! Swiss airline Edelweiss Air will add an additional weekly flight between Zürich Airport (ZRH) in Zürich and Cape Town International Airport (CPT) in Cape Town from October 2018. This will increase the number of direct seasonal flights between the two cities from three to four a week. According to the latest poaching statistics by Botswana's Department of Wildlife and National Parks (DWNP), the country has lost 62 elephants in 2017/18 to illegal poaching activities compared with 42 elephants in 2016/17. 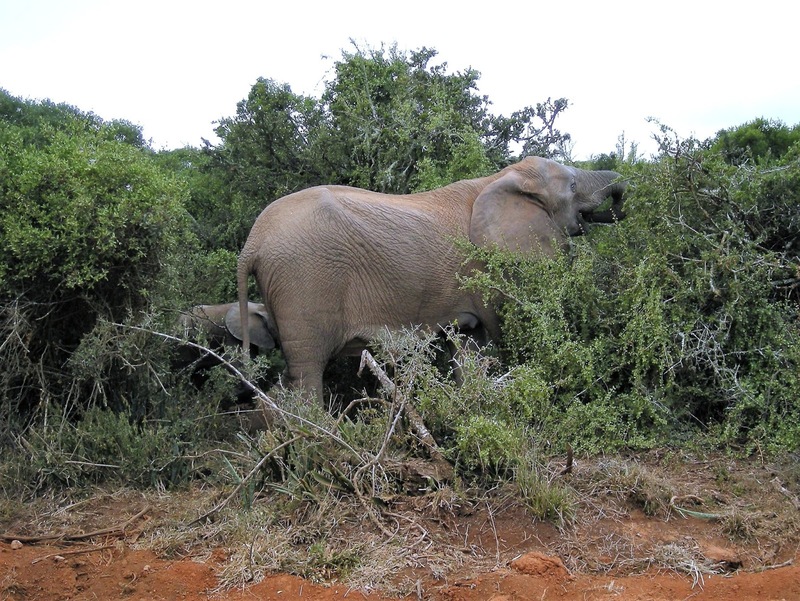 There has also been an increase in trafficking of elephant tusks - based on numbers of tusks recovered, 109 tusks have been trafficked in 2017/2018 (as of end of February) compared with 48 in 2016/2017. 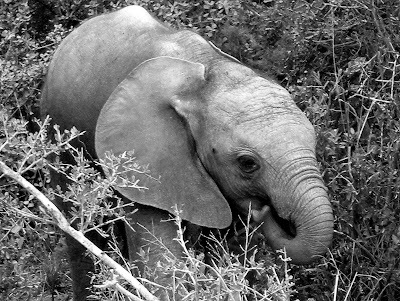 Elephants are mostly poached in the Linyanti and Shaile areas along Botswana's border with Namibia. Zimbabwe: FlyAfrica to resume flights between Harare <> Johannesburg! According to the Zimbabwe Broadcasting Corporation (ZBC), low cost-carrier FlyAfrica will resume scheduled flights between Robert Gabriel Mugabe International Airport (HRE) in Harare and OR Tambo International Airport (JNB) in Johannesburg as well as between Joshua Mqabuko Nkomo International Airport (BUQ) in Bulawayo and OR Tambo International Airport (JNB) on 15 April 2018. Zimbabwe's state-controlled broadcaster also reports that, according to FlyAfrica's executive chairman Mr Cassidy Mugwagwa, all the necessary regulatory approvals have been secured for the operations. Well, we'll keep you posted! Air France to increase flights between Paris <> Nairobi! update (16 April 2019): Due to operational day changes, Air France will continue to operate three weekly flights between Paris and Nairobi, instead of previously listed four weekly flights. The flag carrier of France, Air France, is set to increase its service between Charles de Gaulle Airport (CDG) in Paris and Jomo Kenyatta International Airport (NBO) in Nairobi. The airline will introduce an additional fourth weekly flight on board a Boeing 787-9 on 28 October 2018.